Carretera Central km 383, Sancti Spíritus, Cuba. 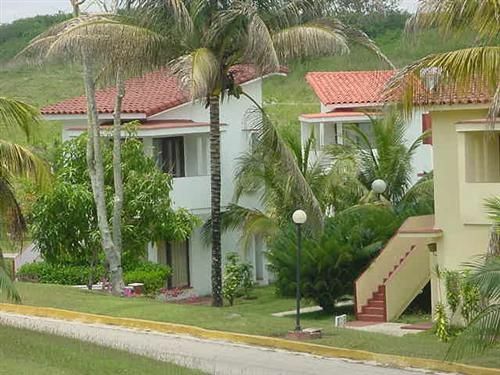 Hotel description Rancho Hatuey, situated at the entrance of the city of Sancti Spíritus, in a natural, reassuring environment, Rancho Hatuey is surrounded by beautiful, forested hills. The visitor has easy access to the main historical, cultural attractions of the city, which was one of the first towns founded by the Spaniards in Cuba. You can also travel to the nearby World Heritage Site city of Trinidad, just 70 kilometers from Sancti Spiritus. 74 air-conditioned rooms with private bath, satellite TV, security box, mini bar in 30 rooms, buffet and a la cart restaurant, bar, grill, disco, swimming pool, animated shows, game room, squash court, shop, currency exchange and car rental. 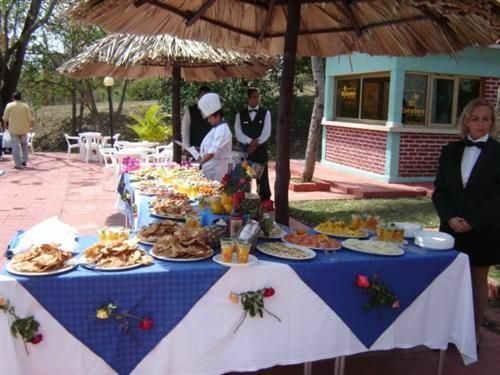 Find discount prices for a long stay in Havana. Email Nestor for inquiries. No reviews for Hotel Rancho Hatuey yet.